There’s no denying that Supreme’s “cherry” was a game changer when it was released in 2014. From the proliferation of the often imitated but never duplicated signature Bill Strobeck filming style, to the introduction of Tyshawn Jones, Sage Elsesser, and Sean Pablo; it’s a video that will still be talked about ten years from now. We’ve all been anticipating the sequel for several years. The wait is finally over. 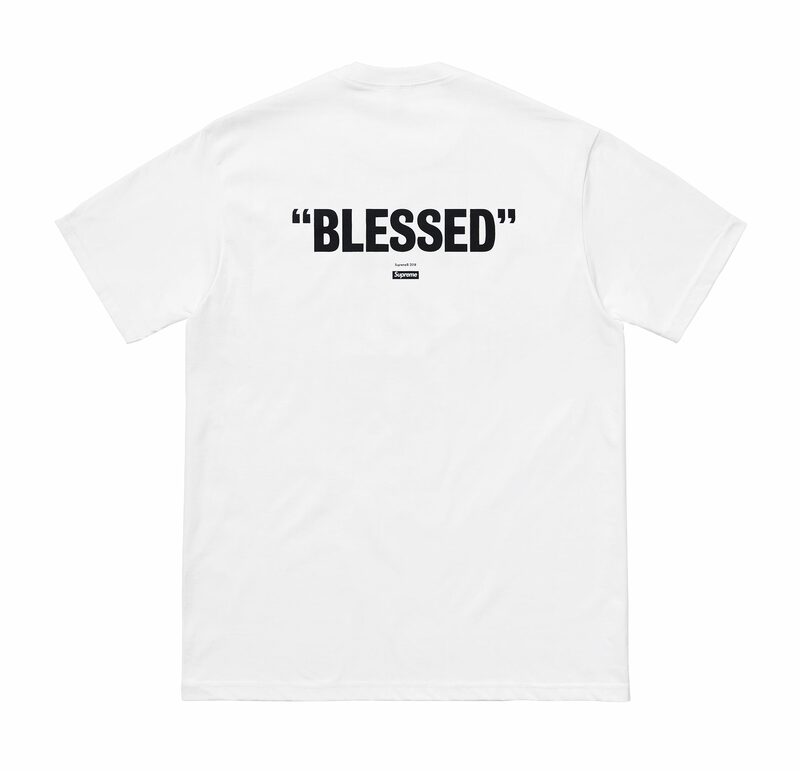 “BLESSED” is here. 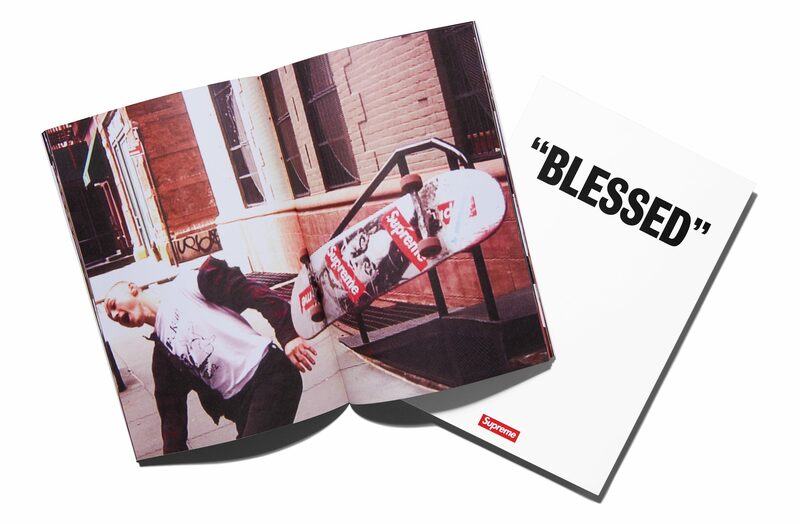 UPDATE 11.21.18: Supreme’s “BLESSED” will be releasing in-store and via iTunes on Friday. 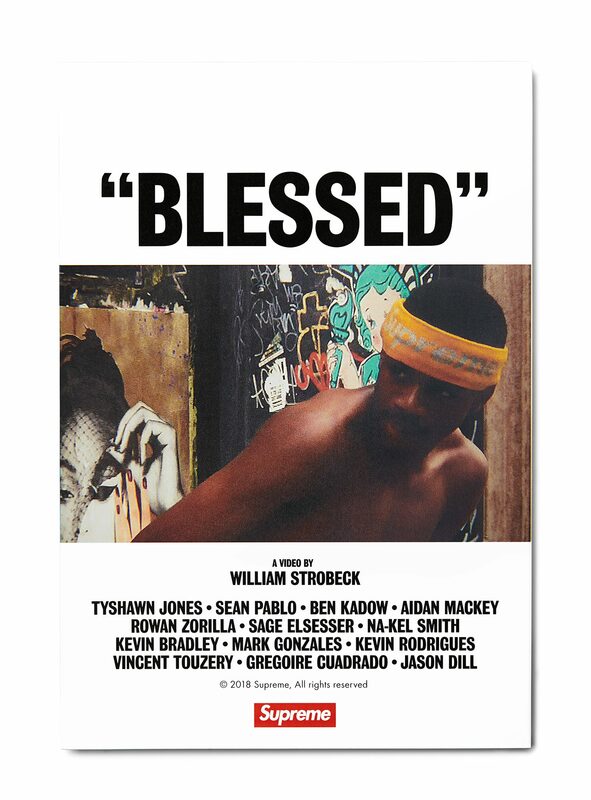 The video is 84 minutes long, and features: Tyshawn Jones, Sean Pablo, Ben Kadow, Aidan Mackey, Rowan Zorilla, Sage Elsesser, Na-Kel Smith, Kevin Bradley, Mark Gonzales, Kevin Rodrigues, Vincent Touzery, Gregorie Cuadrado, Jason Dill, and more. 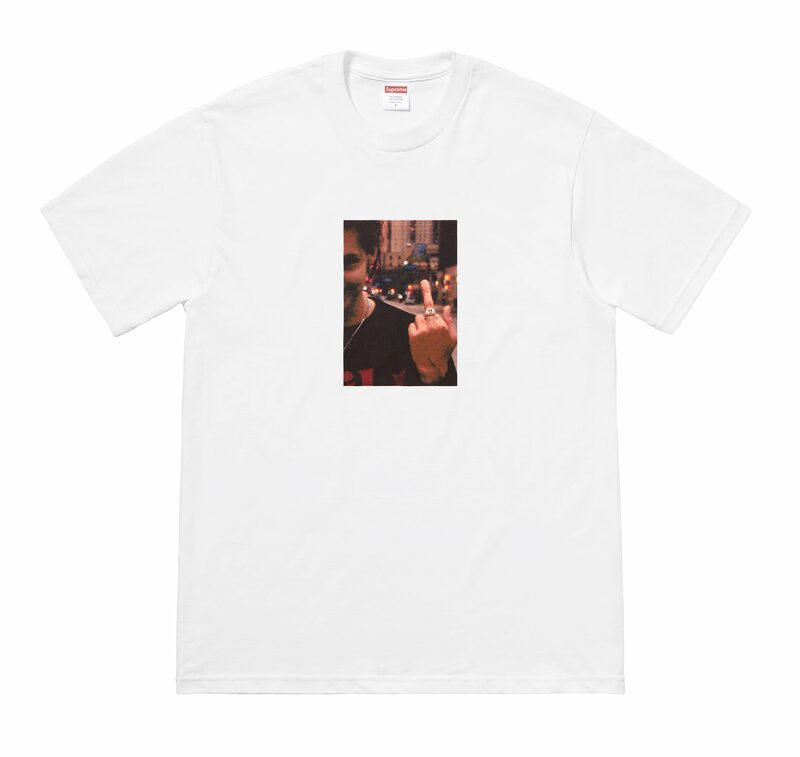 The DVD will come with a t-shirt and photo book, and can be purchased at Supreme stores in New York, Brooklyn, Los Angeles, London, and Paris, as well as online on November 24. It will release physically and digitally in Japan the following day. 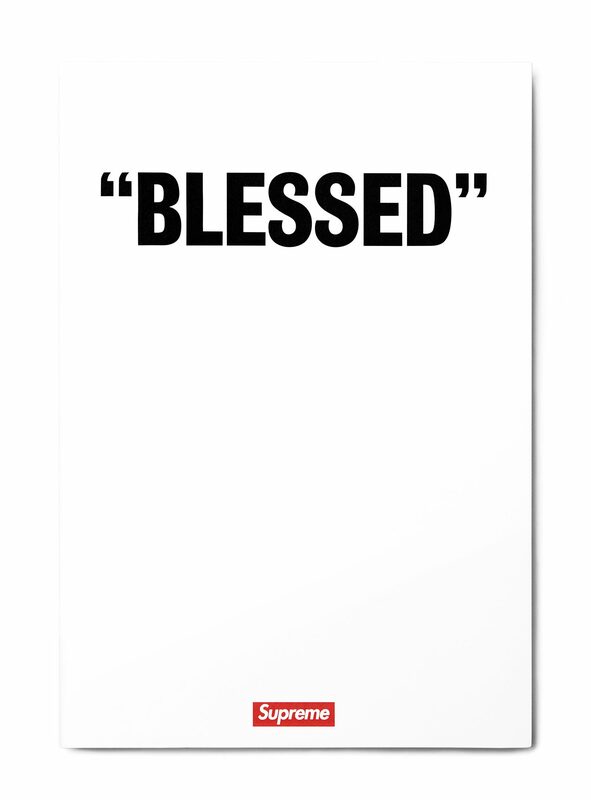 You can preorder “BLESSED” on iTunes as of today. Check out the associated imagery below. UPDATE 11.13.18: Supreme provides a visual from in front of the East Village Theater with its latest Instagram post. Looks like a historic moment. UPDATE 11.12.18: RB Umali just confirmed that “Blessed” will premiering this week. Judging from his comments, the video should be a game changer. It has been an honor and privilege to help my long time friends @williamstrobeck & @todd_jordan with the post-production of “Blessed” a full length video for @supremenewyork – which premieres worldwide this week and will be available on iTunes and DVD very soon. This is one of those skate videos that will have people talking for a while. UPDATE 10.12.18: The moment that we’ve all been waiting for has arrived. Bill Strobeck released the trailer for “BLESSED” on his YouTube channel today. Have a look at what’s in store above.